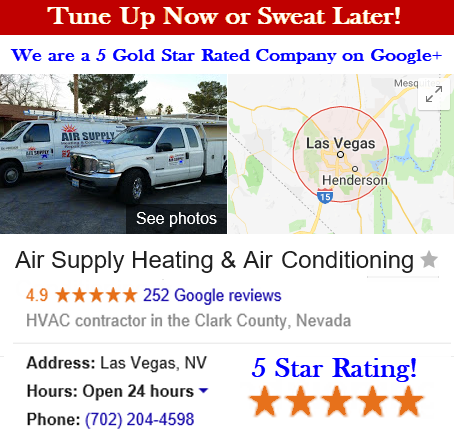 Air Supply Heating and Air Conditioning is a full service HVAC system contractor that is readily available to provide commercial and residential services in the Las Vegas, Nevada Valley at an affordable cost. 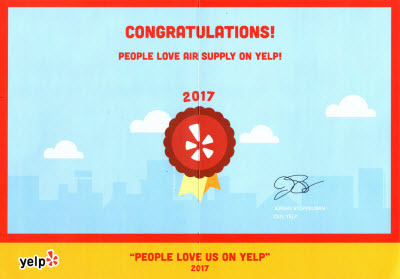 Being fully certified, licensed, and insured Air Supply Heating and Air Conditioning continues to deliver phenomenal experiences and is especially diligent when it comes to customer service. In an effort to bring customer service to the online application, we have included a glossary of common terms often used in the industry to help you better understand your system and our services. Air Conditioner: Designed to control the air temperature, humidity, and air flow in a living or working space, the air conditioner is a unit comprised of specific components to produce the designed effects. Air Handler: The segment of the central air system that circulates heated or cooled air throughout the home’s air ducts. Blower: A component that assists in moving air through the system. Charge: A term used to add refrigerant to the system. Coil: Included in the inside unit, the coils enable heat transfer to and from the refrigerant and the air. Compressor: A pump of sorts, that circulates refrigerant in vapor form from the indoor evaporator to the outdoor condenser and back again. Condenser Coil: Allowing the refrigerant to condense or liquefy and start the process again, the coils are a series of tubes filled with gas refrigerant that carries heat from the home and removes it outside. Condensing Unit: Generally done by cooling, the condensing unit that condenses a substance from a gaseous to a liquid state. Duct: Constructed from sheet metal or fiberglass, the ducts are a pipe-like chamber that is designed throughout the building to disperse warm or cool air. Ductless Mini-Split: Using the outdoor condenser unit as it is connected directly to an interior air handler it is an air conditioner system type that doesn’t use ducts to transfer cool air. Potentially troublesome for whole-home solutions, the ductless mini-splits are an ideal option for room additions or add-ons because, limiting the efficiency to a space or room. Energy Efficiency Ratio (EER): The energy efficiency of an air conditioner determined by the ratio; the more efficient the unit is, the higher the EER number will be. The SEER ratings are seasonally adjusted whereas the EER ratings are calculated against a fixed temperature, making it typically a lower number than the SEER. Evaporator Coil: A network of tubes filled with liquid refrigerant that is designed to absorb heat from the air as the liquid refrigerant is evaporated into vapor. Furnace: By burning fuel in a heat exchanger, the furnace, a unit in the HVAC system, adds heat to air. Heat Pump: Allowing it to alternate between heating in the winter and cooling in the summer, the heat pump is an air conditioner that has a reversing valve. HVAC: An acronym used for Heating, Ventilation, and Air Conditioning. R-22: Primarily used in residential air conditioning systems and often referred to by a brand name such as Freon®, R-22 is a hydro chlorofluorocarbon refrigerant; this is being phased out due to the negative impact on the economy. Refrigerant: A chemical used in the air conditioning designed to the air down inside a building. Register: The cover of an opening or end of an air duct, that is an assembly of a grille and dampers. Return Air: After the air has been circulated through a room, it is drawn into the heating unit. Seasonal Energy Efficiency Ratio (SEER): The efficiency rating of air conditioning equipment throughout an entire average cooling season. The more efficient the system is the higher the SEER rating. Split System: Consisting of 2 primary components, the split system is the most common application for residential use. It comprises of an air-handler installed indoors and a compressor and condensing unit installed outdoors. Zoning: Generally controlled by separate controls or by opening or closing the vents and ducts in each zone, zoning is a method of providing independent heating or cooling to different areas or rooms within a commercial or residential property. 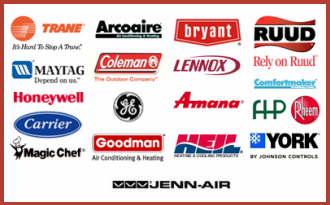 Air Supply Heating and Air Conditioning offers a variety of services to the Greater Las Vegas, Nevada area for your HVAC system. 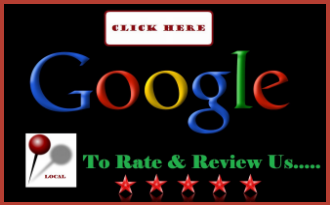 If you need inspections, installations, maintenance, tune-ups, repairs, and even emergency assistance, call in the professionals of Air Supply Heating and Air Conditioning today!